There are a variety of reasons to choose a luxury vehicle over standard, economy brands. Chief among them is a feeling of higher quality and a host of top-of-the-line options when it comes to features and performance. It’s hard to deny the fun of having a model that turns heads everywhere you drive. 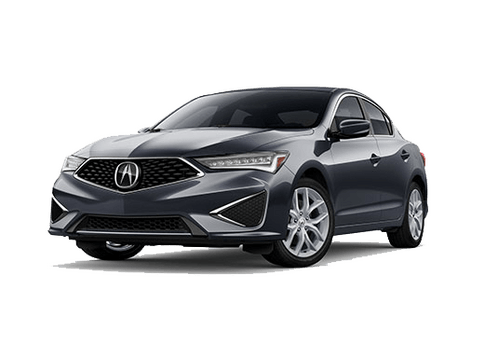 The 2018 Acura ILX is likely to do this no matter which package you select, but the question is whether you want people to admire it more for its sophistication or sporty lines. 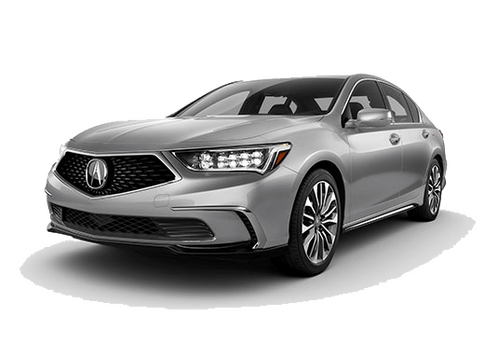 If your answer is the latter, you might be finding yourself comparing the 2018 Acura ILX Special Edition vs 2018 Acura ILX A-Spec. Both the Special Edition provide flashier options for an already powerful model, but this can make it confusing to decide between them. With the Special Edition Package coming in at a more affordable price point, is it worth it? As you can see from the comparison chart on this page, key differences between the two packages center more on comfort features than appearances. If your biggest concern is an impressive exterior, you’ll likely be satisfied with the Special Edition Package. 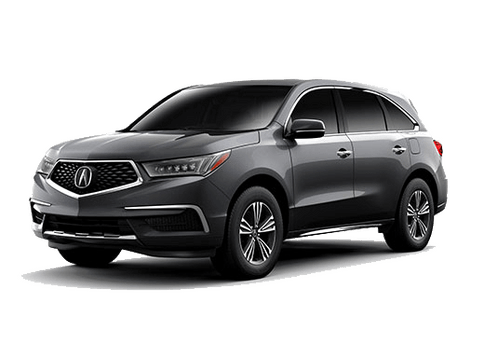 Both packages include a rear spoiler, side sills and larger 18 x 7.5-inch wheels, but these are the key highlights of the Acura Special Edition. 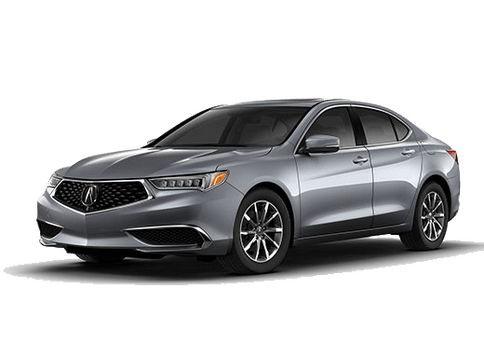 The 2018 Acura ILX A-Spec enhances features a lot further and requires either Technology Plus or Premium packages. This means it’s more expensive than the Special Edition, but it also has many more features for the price. Regardless of which package you select to pair with A-Spec, you can expect the trim to include fog lights, 2-driver memory for the seats and outside mirrors, 4-way power for the passenger seat, aluminum pedals, a black headliner, red instrumentation, an auto-dimming rearview mirror, SiriusXM, HD Radio and more. So how do you choose between the Special Edition and A-Spec packages? The A-Spec is for those who don’t just seek the most attractive model, but are also looking for features that extend above and beyond what’s typically expected? Not sure which package is right for you? 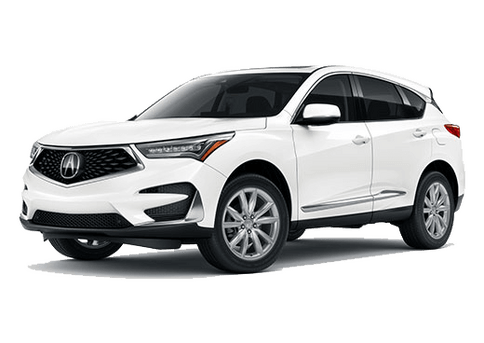 Stop by Radley Acura for a test drive and we’ll help you find the best option for your lifestyle.